Our Team is committed to providing you and your company excellent service. We believe that integrity, commitment and quality are the key to your successful future. 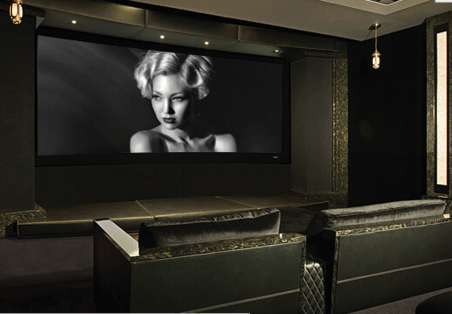 ​I Rep Green chose these products carefully to offer solutions for dealers, designers and customers by inviting technology into your home that look great, sound great and even sometimes disappear. Let I Rep Green become your technology partner offering the finest products that help you become a technology architect.